Traumatic brain injury (TBI) is an alteration in brain function resulting from blunt or penetrating force to the head. In the developed world, trauma is the leading cause of death in the under-45 age group, with TBI as the main cause of disability and death in trauma patients. The resulting neurological deficits range from severe disability to an incidence of up to 50% of subtle cognitive impairment. Posttraumatic seizures occur in 10–50% of severe TBI cases. 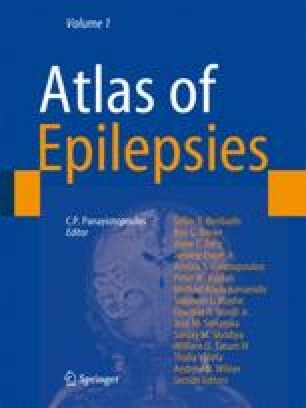 “Immediate” seizures occur within 24 h of injury, and are often considered a subgroup of “early” seizures. “Early” seizures occur within 7 days, and can cause secondary cerebral injury. “Late” seizures occur after 7 days. The term “posttraumatic epilepsy” describes two or more late seizures. It is a common cause of acquired epilepsy, and impairs the quality of life of TBI survivors.